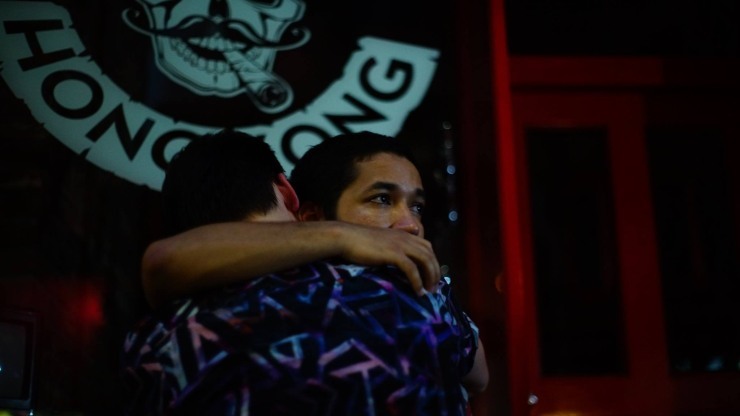 Local celebrities, politicians and members of the gay community gathered outside Linq bar in Soho on Monday evening to remember those killed in a terrorist attack on an Orlando gay club on Sunday. 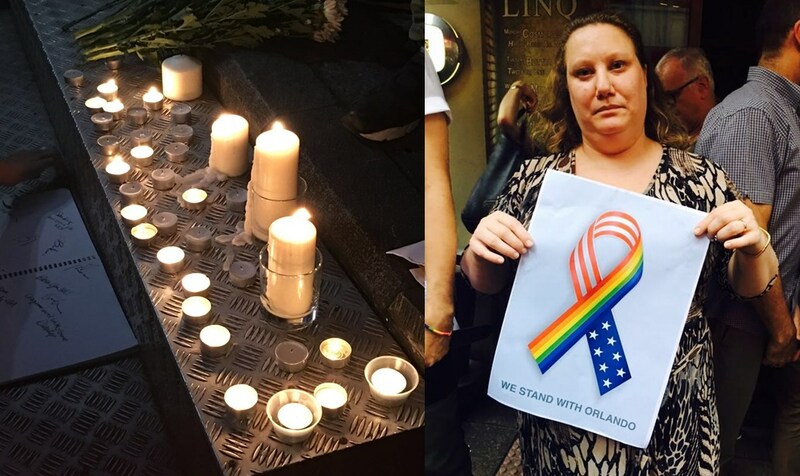 Over 100 people lit candles and held rainbow signs in support of the LGBTI community. 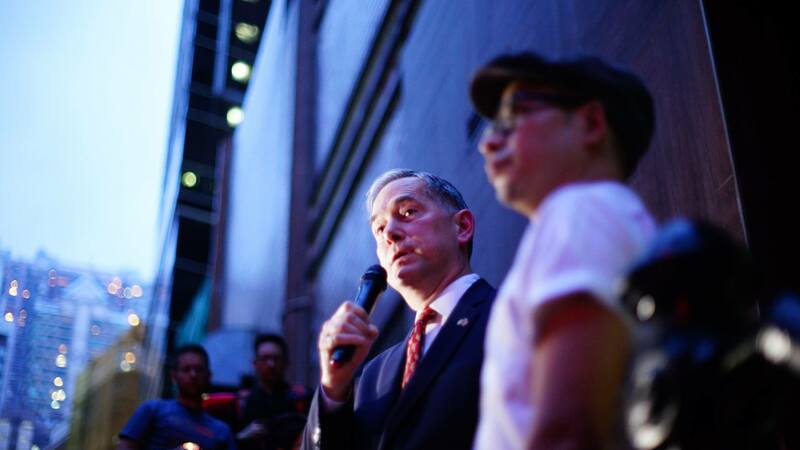 Guests included US Consul Clifford Hart, Canadian Consul Ian Burchett, New Zealand Consul Gabrielle Rush, singer-songwriter and activists Anthony Wong and Denise Ho, Demosistō’s Nathan Law, LGBTI activist Billy Leung and legislators Raymond Chan and Cyd Ho. 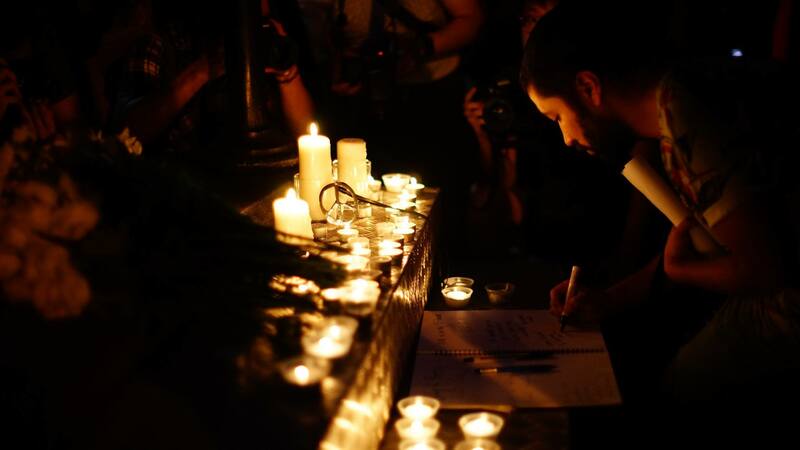 The vigil was organised by Betty Grisoni and Abby Lee of gay group Les Peches. Supporting organisations included Aids Concern, the Big Love Alliance, Double Happiness, HKGALA, Pink Alliance, Pink Dot and Out in HK. US Consul General Clifford Hart. Photo: Cloud. On the verge of tears, Denise Ho addressed the crowd: “I am devastated by this news. I wish we were in a world that is not filled with so much hate. Knowledge and understanding are the only way we can overcome this hatred,” she said. Anthony Wong and Denise Ho. Photo: Cloud. 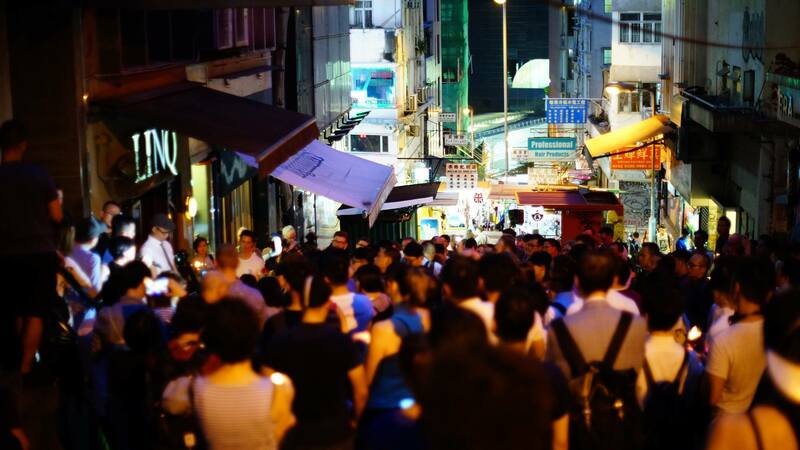 Wong echoed her sentiments, saying that violence was unacceptable in any form or disguise. 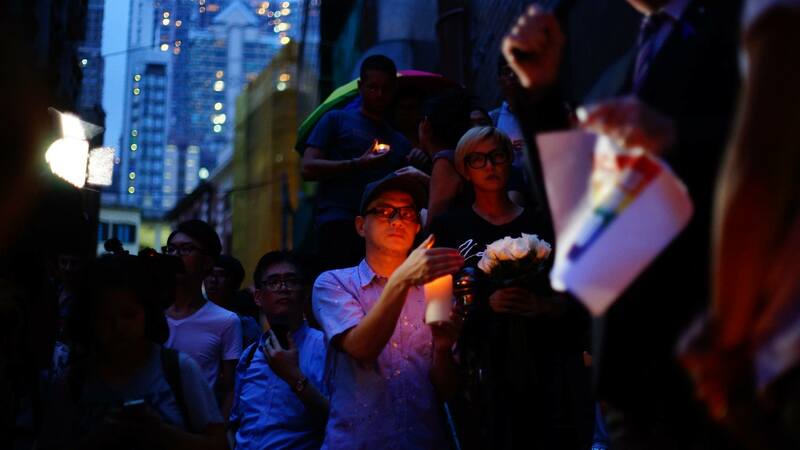 Legislator Cyd Ho similarly condemned the attack. “There shall be no killing with hatred in the name of morality. Let’s stop it once and for all. 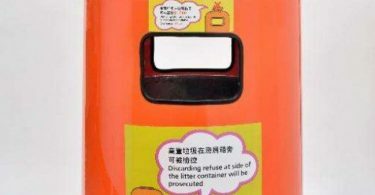 Let’s work to prevent this type of violence in Hong Kong before it’s too late,” she said. 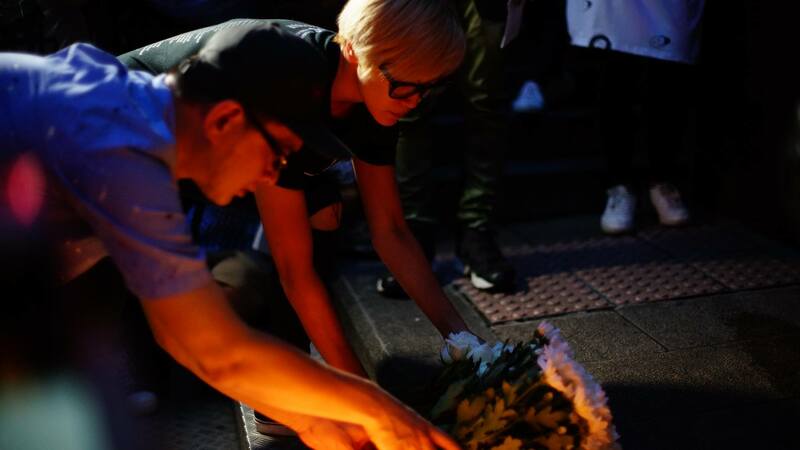 The crowd lit candles and placed them beside a bouquet of white flowers. Wong and Ho light candles. Photo: Cloud. 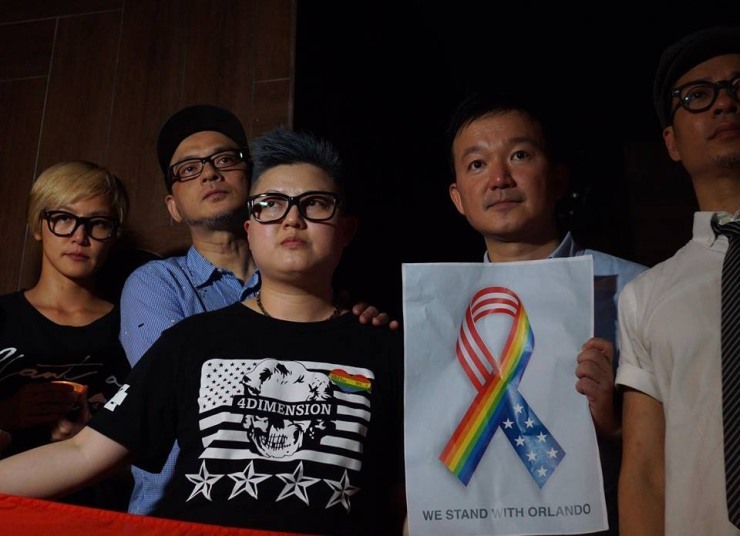 There are currently no anti-discrimination laws protecting the LGBTI community in Hong Kong. 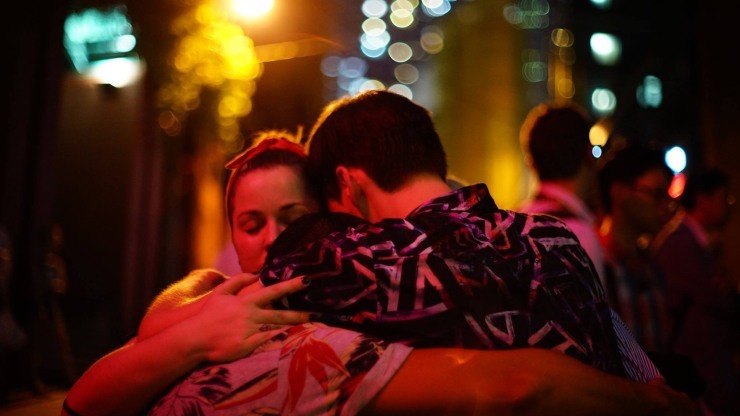 The gunman, who has been identified as 29-year-old American Omar Mateen, opened fire on patrons of the popular Pulse in the early hours of Sunday morning. He was later shot dead by Orlando police. The so-called Islamic State has claimed it is behind the attack – the worst mass shooting incident in US history.